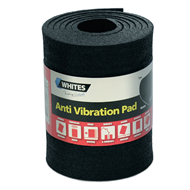 Whites' Anti-Vibration Pad roll features high quality virgin material in a 4mm high density rubber. 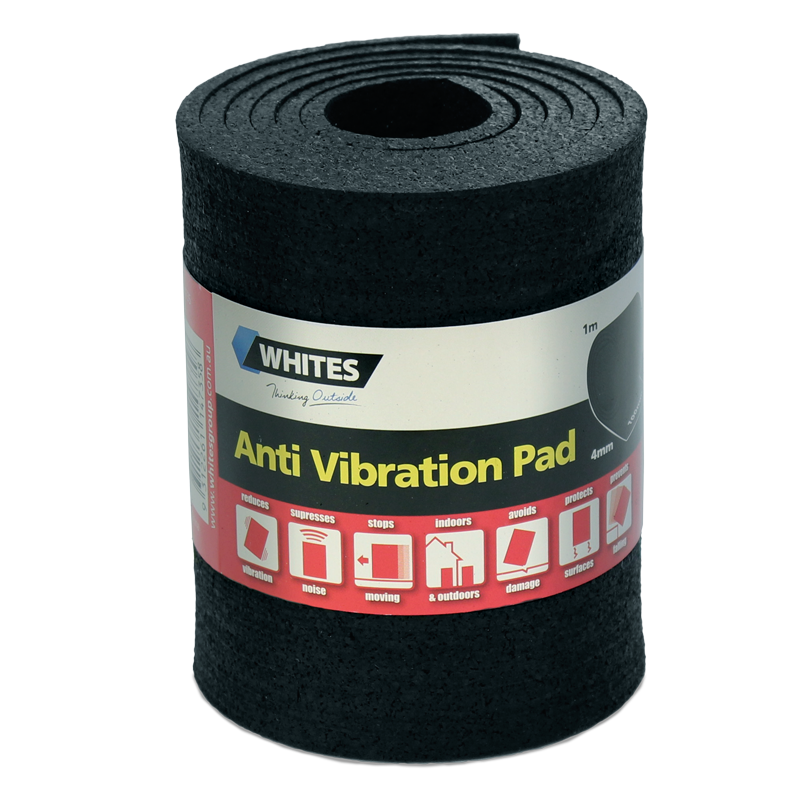 It reduces vibration, suppresses noise, and protects surfaces under machinery and other items. Easy to cut and shape to suit all needs. Can be glued to any surface including floors. 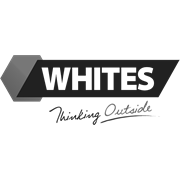 Ideal for building applications such as air-conditioner units & ducting, pipes, etc.